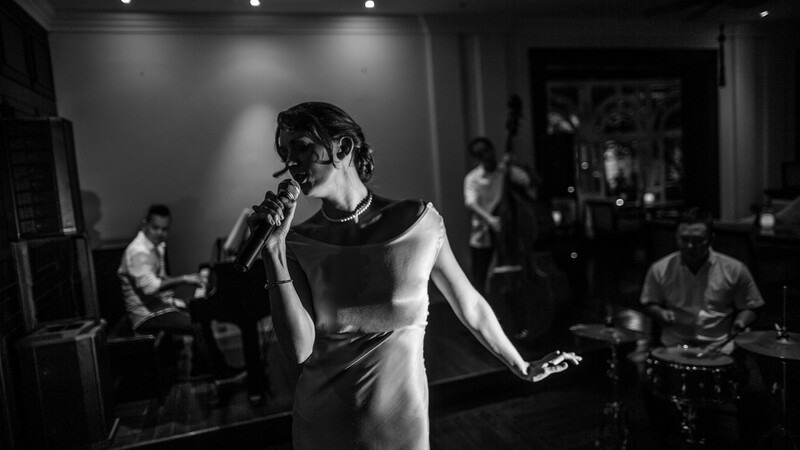 For one day only on June 21, Sofitel Legend Metropole Hanoi will tune up in harmony to become musical ambassadors celebrating the annual French-infused La Fete de la Musique. This popular street music festival was launched in France back in 1982 to ring in the Summer Solstice, and soon spread across the globe to become an international phenomenon. 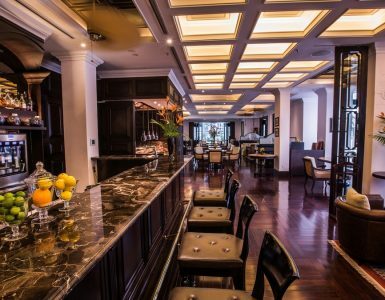 As a French brand, Sofitel Legend Metropole Hanoi naturally plays an active role in this unifying cultural event. Fête de la Musique is more than just a music festival, it is a celebration of all genres and a tribute to the libertarian spirit of French-style street fêtes. This day of music allows the fullest expression of all musical styles in a carnival atmosphere, inspiring young and not so young people from all social backgrounds to embrace music at this very special time of year. This year, we are proud to invite you to travel back in time and immerse into the melodious tunes of the good old times with a special classical concert in conjunction with the Italian Embassy in Vietnam. The highlight of the event will be a piano performance by Tran Thi Tam Ngoc, winner of the top prize at the Asia International Chopin competition in Malaysia in 2004 and Opera by soprano singer Ha Pham Thang Long and baritone Vu Manh Dung.